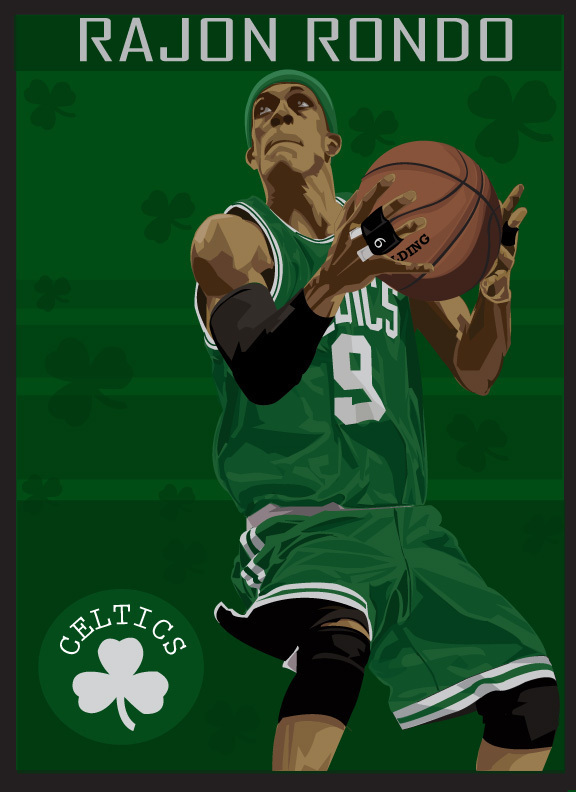 done kwa Jayz26 (look on deviantart.com). . HD Wallpaper and background images in the Rajon Rondo club tagged: rondo celtics nba rajon. This Rajon Rondo fan art contains mpira wa kikapu and dribbler. There might also be mpira wa kikapu mchezaji, basketeer, cager, and mchezaji wa mpira wa kikapu.